SOS Telecoms are specialists in business communications and we provide the complete range of products from business telephone systems, lines and calls, broadband and hosting. Our products provide many business enhancing features, which include ACD (automatic call distribution) capability, voice messaging, desktop integration and presence as well as many other applications.The SOS product range can be tailored to any business. We are passionate about improving your business efficiency and productivity through our communication and internet solutions. SOS Telecoms are a Samsung & NEC Partner, we are experts in the supply and installation of small to medium size business phone systems with customers right across the UK. All SOS engineers are fully accredited and we pride ourselves on providing the very highest levels of customer support. Our fully trained team of local engineers and system technicians support all the above equipment and software. Our administration and service control is also locally based offering our clients a single point of contact for all aspects of the business. As a certified Samsung Dealer we are committed to offering you solutions by integrating telephone system hardware and software components, allowing you to tailor a communications system to your specific needs. 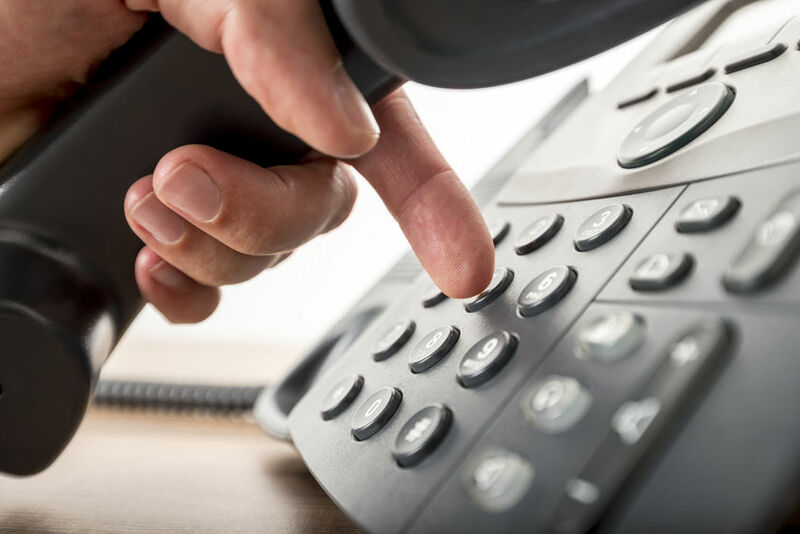 We offer a free no obligation lines, calls and broadband audit and advisory service, we can analyse your telephone bill for free and report on our findings (savings of around 40% are not untypical). After care service is probably the most important element to consider when replacing your office equipment, but is most often overlooked. We at SOS pride ourselves on providing a level of back-up service that is second to none. We have a team of manufacturer-trained technicians to ensure you get the absolute most from your new system. We also have system technicians working to MCSE standards, to ensure smooth and efficient installation of network equipment. On an ongoing basis we operate a system of account management, which ensures continuity in the care of the account, and a single point of contact should there be a problem to address. We encourage regular customer reviews to monitor system performance and also to keep abreast of changes within your organisation that could have an impact on the efficiency and performance of the system. This approach is aimed at providing reliable equipment and peace of mind to you, the customer.